Concordia University Bachelor of Commerce, Medical Esthetician, Naturopathic Doctor. Diplomas and Certificates in Massotherapies, Osteopathie, and now Nursing Degree. Three times winner of “Prestige” award, initiated by the Mayor of the Montreal, for category “Health, beauty and sport” for Ideal Body Clinic’s contribution in improving health and beauty of the city population. 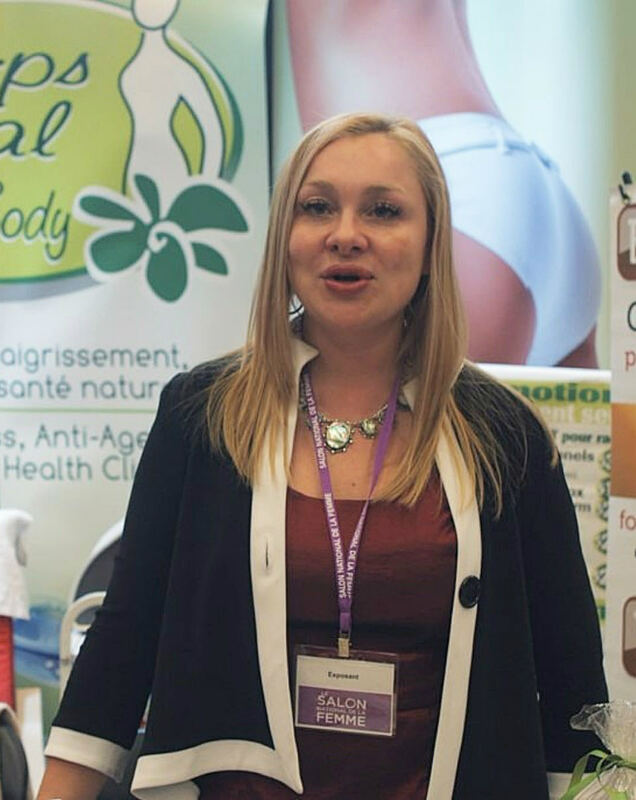 Owner of 3 Ideal Body Clinic’s, one in Côte-des-Neiges and Notre-Dame-de-Grâce, one in Anjou, one in city of Chateauguay. Owner and exclusive distributor to Canada of Rivage Dead Sea Cosmetics and Beauty Products. Owner and proud professor of Academie Ideale Beauty and Esthetics School in Montreal. At “Ideal Body” – Weight Loss, Anti-Age and Natural Health Clinic we offer Naturopathic as well as Aesthetic treatments to complete the attainment of your well-being. 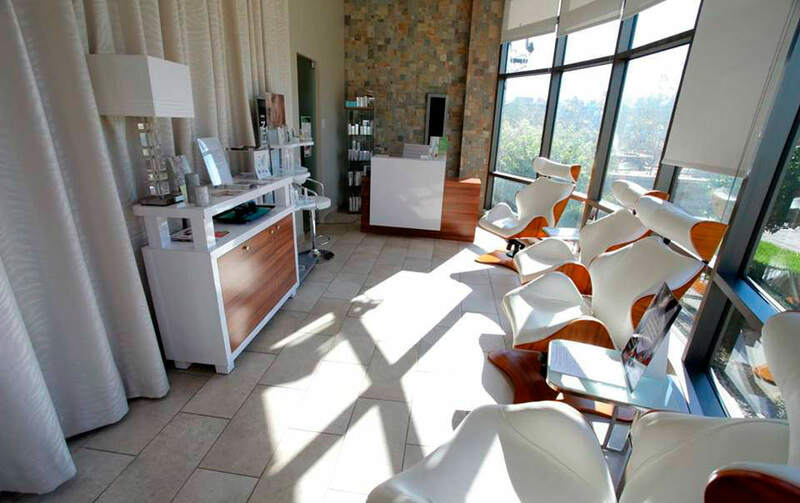 Our team – certified aestheticians, nurses, naturopathic and medical doctors. By using the best technology on the market, we offer wide range of treatments to obtain impressive, quick but lasting and sustainable results. “Ideal Body” follows a comprehensive approach to total body wellness. Our objectives is to regularly search for best anti-aging and weight loss procedures and technologies. Ideal Body offers clients a series of natural treatments for weight loss and bodily improvements, such as basic electrolysis, lipoysis, lift massage and oxygen infusion treatments for body slimming, body firming and body peeling. Ideal Body Clinic also offer specialized individual programs, nutritional education, detoxification systems and postnatal recovery. Dr. Veronika Oganezova owner and proud president of Ideal Body Clinic believes that the key to Ideal Body’s success is how its personal approach to their clients make the difference to getting the proper treatment that they require, through thorough consultation and evaluation. Ideal Body Clinic is opened for 10 years now since 2006. Sherbrooke Street East at Anjou has opened its doors in 2013 and Chateauguay in 2014. Please fill in the application form and the owner will be in touch with you within the next 72 hours. Thank you!